Holidays are at hand and only in a couple of days people will celebrate Halloween and Black Friday, in a few weeks believers will rejoice Christmas. That’s the period of heydays for e-retailers all over the world. Despite the holidays, there is a variety of special occasions which become a good reason to make the pleasant surprises for customers and increase sales for store owners. Therefore, let’s discover main methods to accelerate your gift sales. You just have to suggest gift cards to your customers. Such presents become more popular trend nowadays as it is really great choice especially for someone whose taste is a mystery. Perfect decision is to display gift certificates and carts on the homepage of store, so that they attract attention of your customers. Together with this trick, make a specific category for them. Also, e-gift cards are gaining the increasing popularity. Hero of the occasion can receive an email with the details of digital present or get it in a specific time delivered in hands. As well as presents diversity, your customers will be glad to know that you provide some gift-related services. Gift-wrapping with store signature and personal message will become a pleasing addition to the selected item. 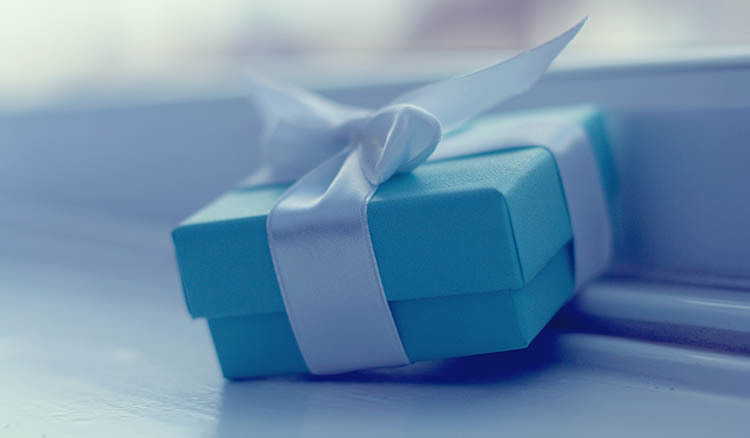 You can offer a complimentary gift packaging or charge a small fee. Don’t forget to announce periodically about your gift sales. Use content marketing and social media to let people know about the events. Also, good marketing tool is subscription services as well as video pre-rolls catching an eye of the fussiest clients. So, try to encourage sales with a variety of available promotional methods and your business will find its way to prosperity. There are also some other simple ways to make customers feel comfortable during shopping at your store. Wish list. Creating the lists of liked items clients are able to keep track of these products. Free shipping. The ploy that works. You can increase not only sales, but an average order value using this old but gold method for your store profit-making. Order tracking. Let customers review their order history even if they are not registered. Hence, gift sales are not a piece of cake, if you don’t try to implement best business practices. Think and act fast as holidays appear to be hard by with a possibility to make a handsome fortune. P.S. Does your shopping cart limit marketing and promotional opportunities? Don’t waste the time and move to another solution in a few hours!